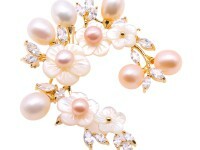 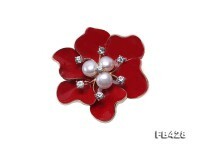 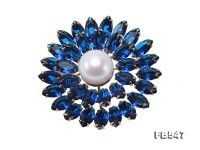 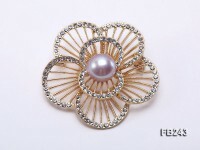 Charming 12mm white freshwater pearl brooch for sale. 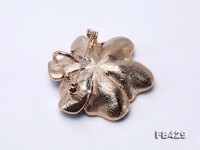 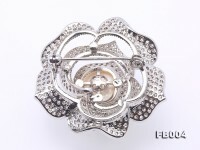 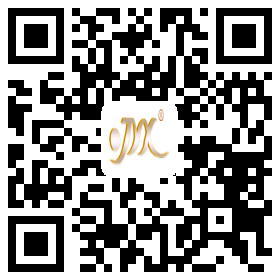 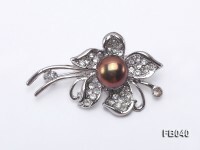 The brooch itself is crafted with solid copper and dotted with tiny shiny zircons for decoration. 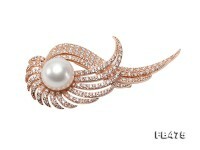 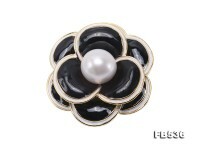 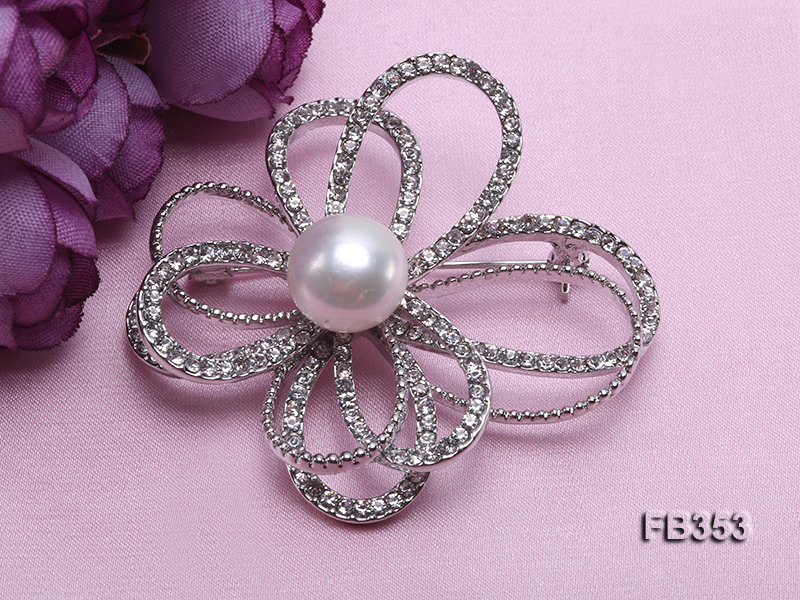 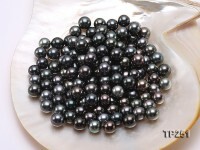 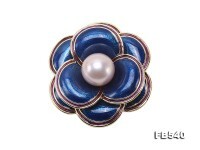 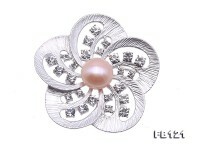 Every piece of lustrous pearl is carefully selected and safely set on the copper brooch. 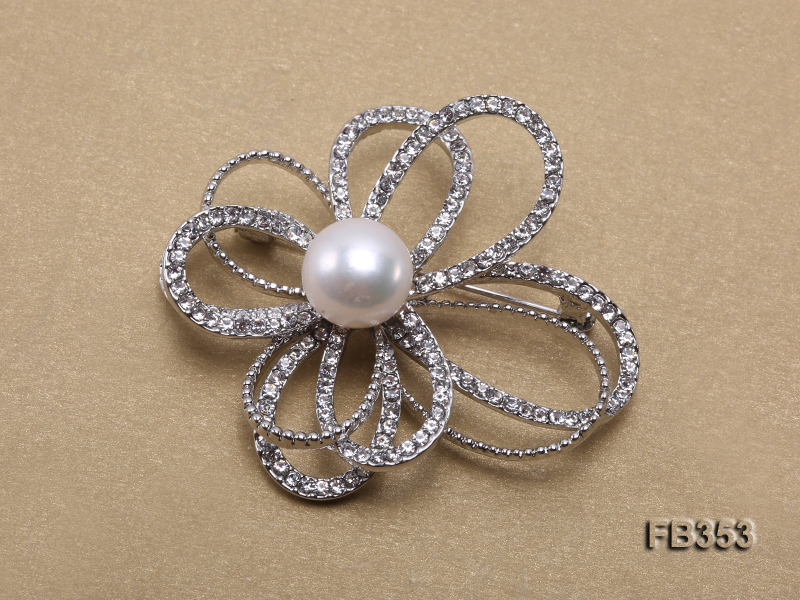 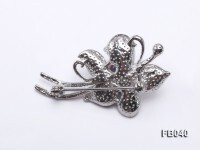 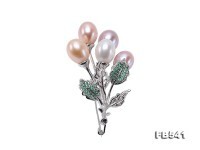 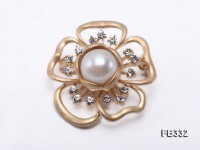 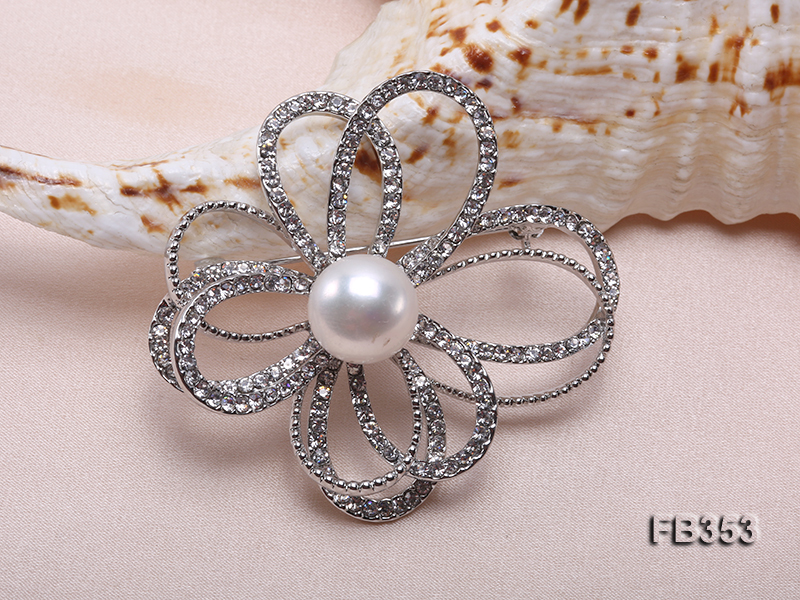 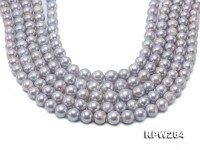 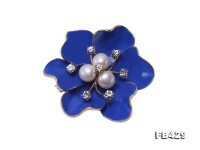 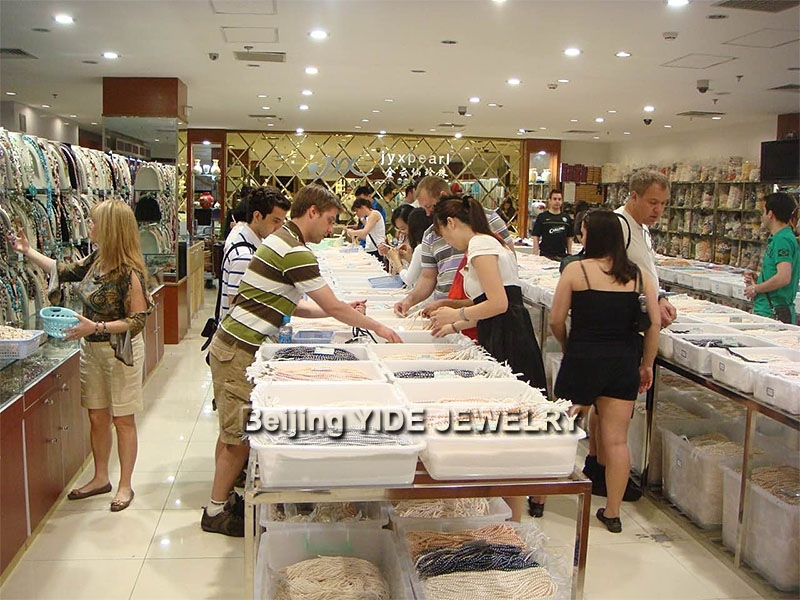 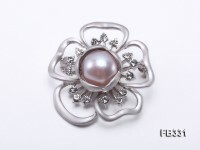 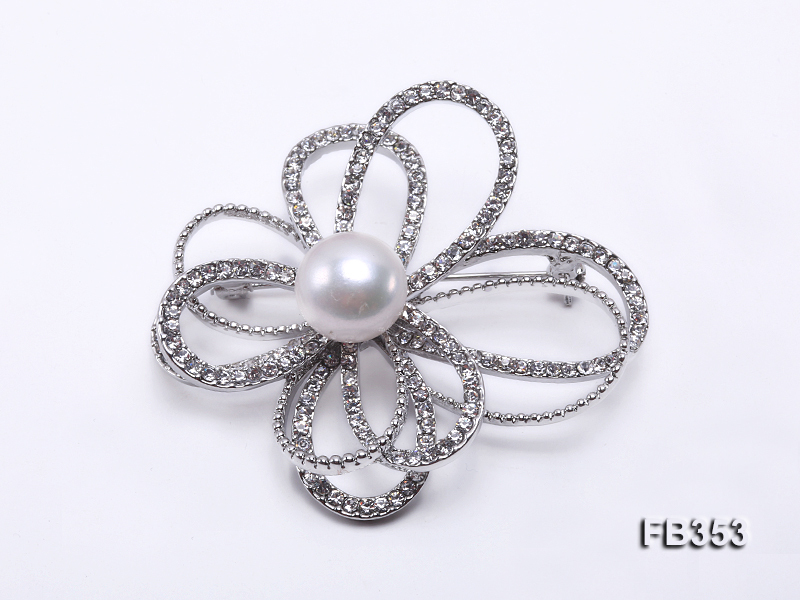 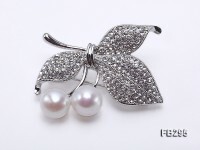 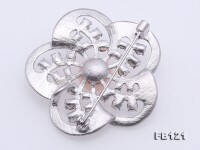 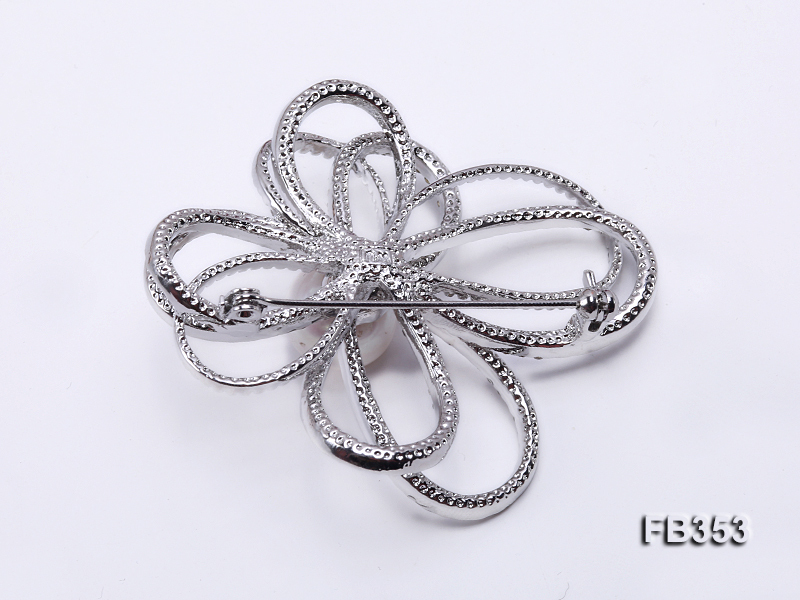 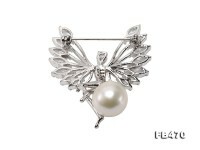 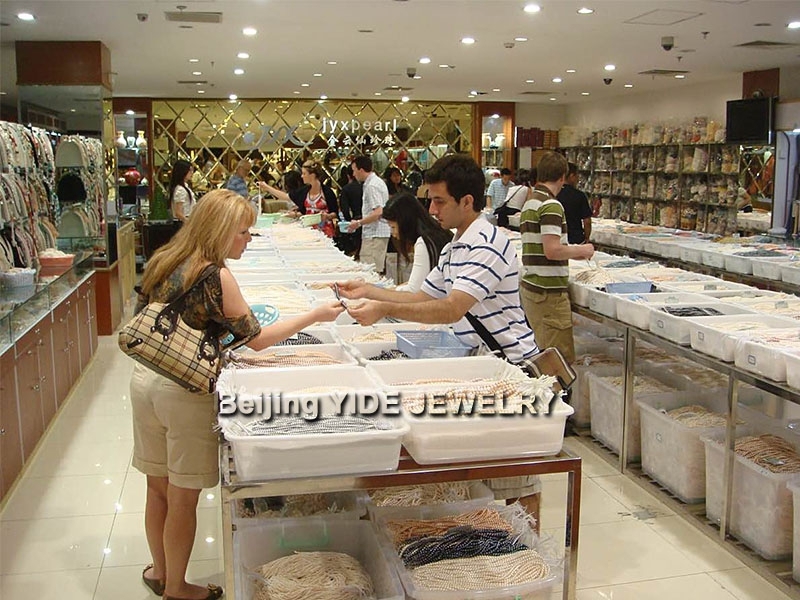 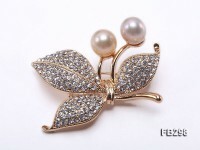 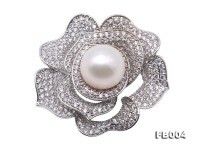 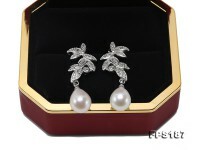 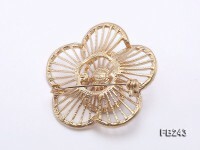 The freshwater pearl brooch looks very attractive in graceful bowknot style and can easily go with various kinds of coats, sweaters and dresses. 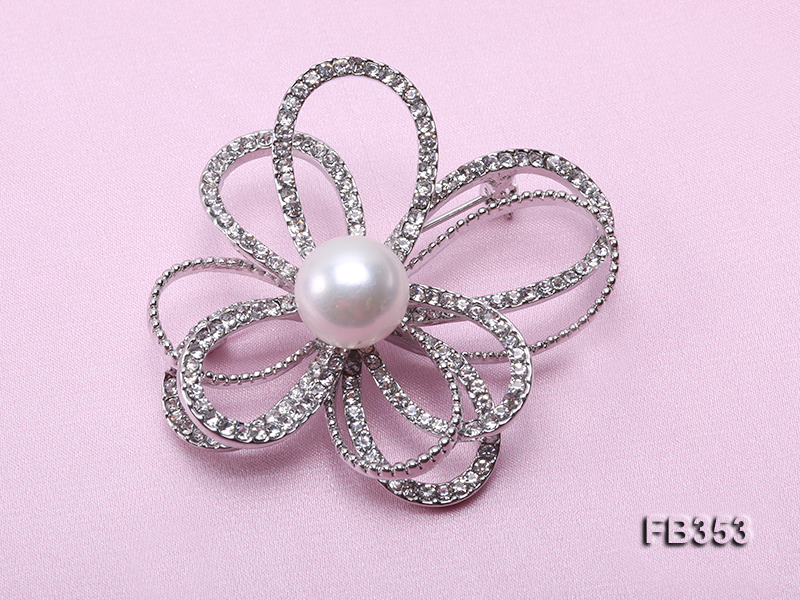 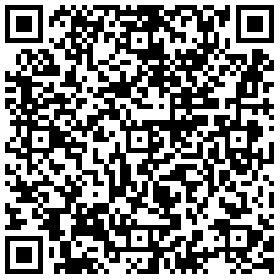 It’s from our latest winter collection.